Aimed at helping hurting families recover and allowing vulnerable children to remain in their homes, Keeping Families Together (KFT) is an intensive program that helps children and their parents learn how to relate to one another in a healthy way. In addition, the program helps parents who are struggling financially to begin microenterprises—learning job skills, money management, and responsibility along the way. Families who graduate from our KFT programs are equipped with all the tools necessary to remain together and to grow spiritually, mentally, socially, and emotionally. Children thrive when they grow up in a family setting, and there is no better place for them to experience healthy family dynamics than in their own homes. 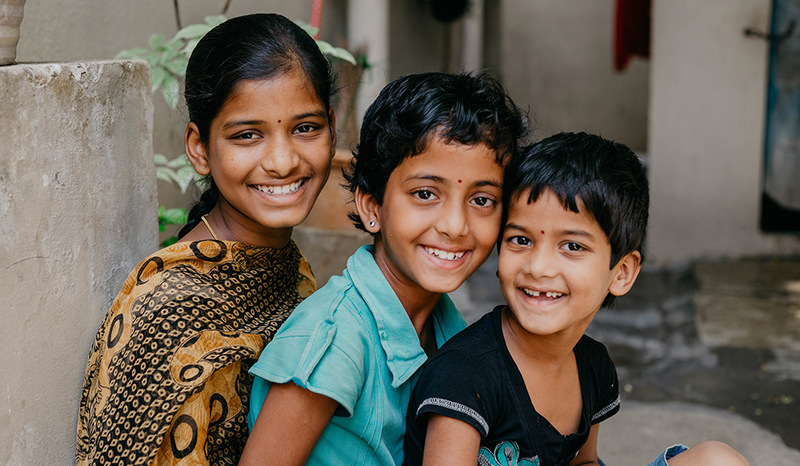 Many of the estimated 146 million orphans in the world today have at least one living parent. Alcoholism, drug abuse, violence and financial hardship all wreak havoc on families, placing children in at-risk situations. But they don’t have to remain there. 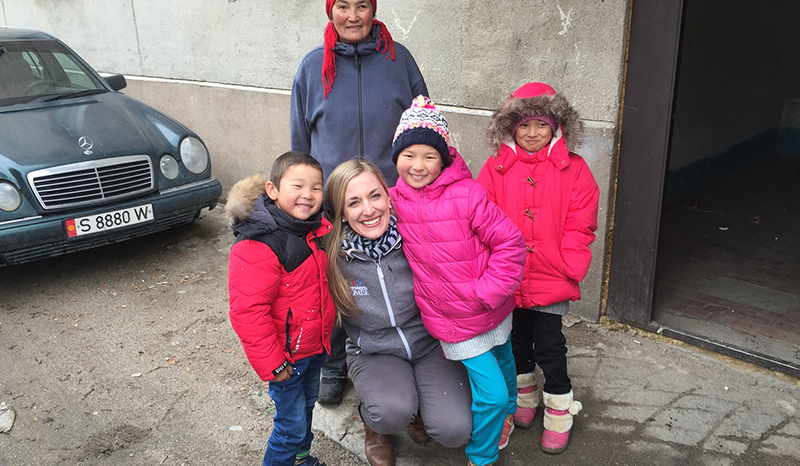 Families find hope and healing through our KFT projects. 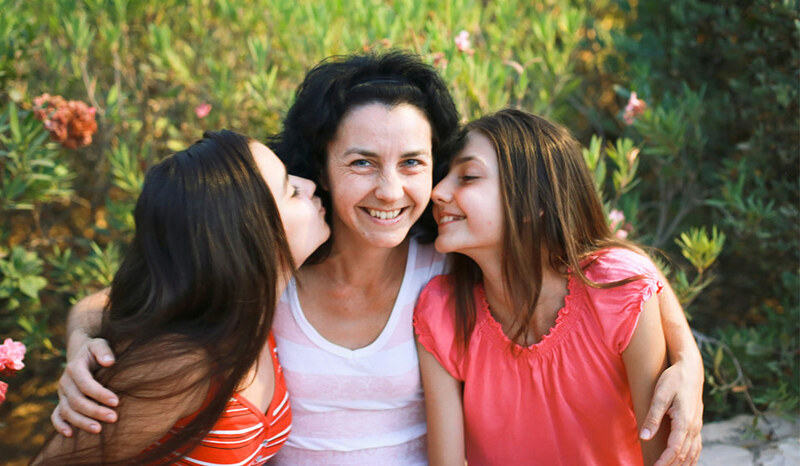 Lyudmila is a young mother living in Israel with her two beautiful daughters. From the smile that extends across her face, one would never imagine the hardship or trials she has faced in life.